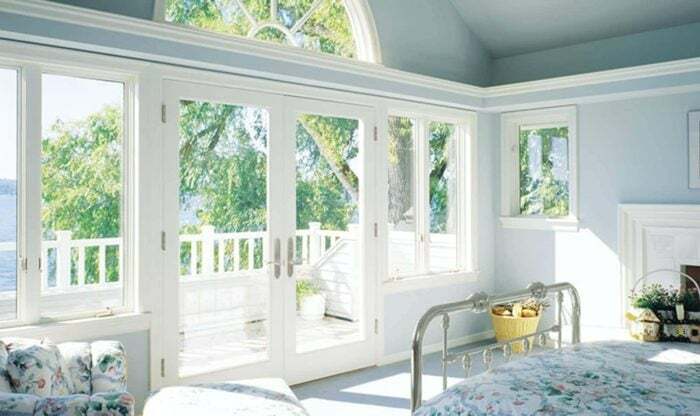 Replacing the windows on your house can easily be one of the quickest and smartest investments. With Energy Star claiming that you can save up to $450 per year with energy efficient windows, homeowners in Eugene, Oregon can depend on the industry leader in DaBella to provide countless options of shapes, styles, and sizes - your total window replacement solution. DaBella is proud to exclusively partner with Preservation Windows to help you enhance your curb appeal while reducing your energy bill with new energy efficient windows. Through this partnership, you’ll find options that include double and triple pane windows with features that will help you battle the Eugene weather conditions year round. Not only are our windows energy efficient, but they have also been tested to rigorous standards to assure quality for a lifetime.